Project AWARE: Calling all Ocean Heroes. The Search is On! Applications now open for the Ocean Action Project 2013. Apply by 31st Oct. The Oxford English definition of Hero: a person who is admired for their courage, outstanding achievements, or noble qualities. Every day at Project AWARE we continue to be inspired and energised by the actions of our growing movement. 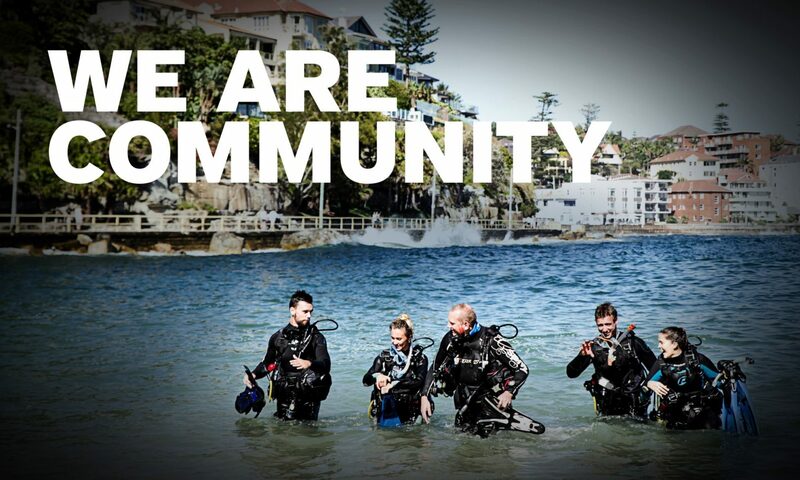 From the newly certified diver with a passion to use his skills underwater to the veteran community leader tackling a worthy local cause, our ocean heroes are on the frontlines, heading in to battle to protect and honor our ocean. And we couldn’t be prouder to stand beside you. That is why we established the Ocean Action Project – an opportunity for ocean heroes with the courage, tenacity and leadership skills to make ocean protection a top priority in your community. We know there are hundreds of worthy projects that need a boost to get off the ground – the Ocean Action Project could be the support needed to put these actions in motion. “In 2012 we launched our first wave of grassroots support to help protect sharks and rays and reduce and prevent marine debris,” said Joanne Marston, Associate Director, Project AWARE Foundation. The Ocean Action Project focuses on supporting work that is action-oriented and strategically addresses root causes of marine debris or shark and ray protection issues. If you are an Ocean Hero with a project that can bring us a step closer to a clean, healthy and abundant ocean planet then we want to hear from you. The search is on. Find out more and download the application form and guidelines at www.projectaware.org/OceanActionProject. Deadline for applications is 31st Oct.
Winning projects will be chosen by the Project AWARE community through a voting system via Facebook. Previous PostPrevious Live the Diving Dream Contest (Asia Pacific) – Congratulations Oliver Furlow – Winner for September 2013!